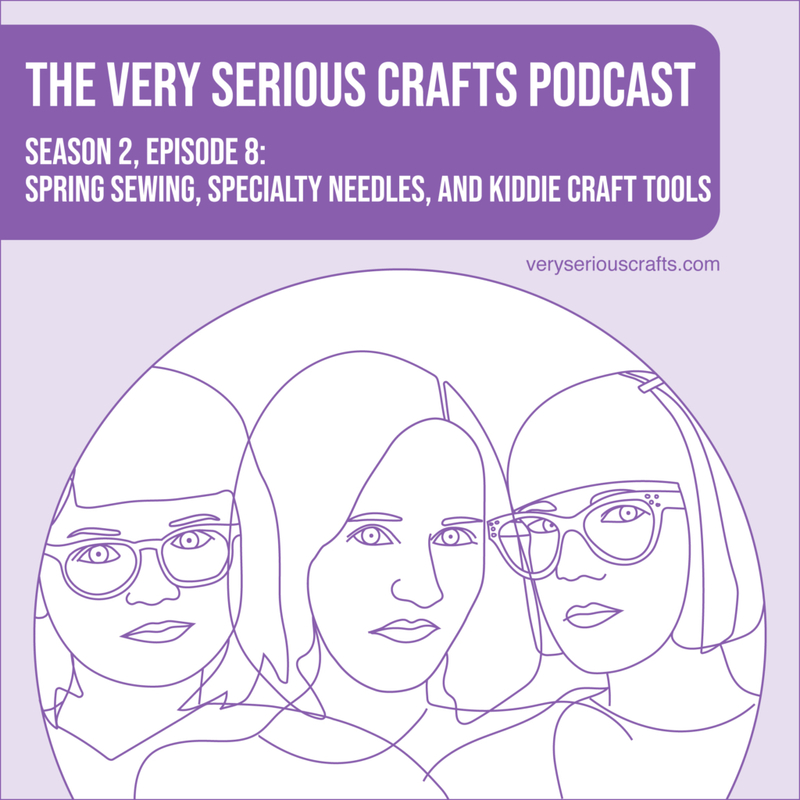 In The Very Serious Crafts Podcast, S02E08, the Very Serious Crafters celebrate their first podcastiversary! Hooray, craft friends! 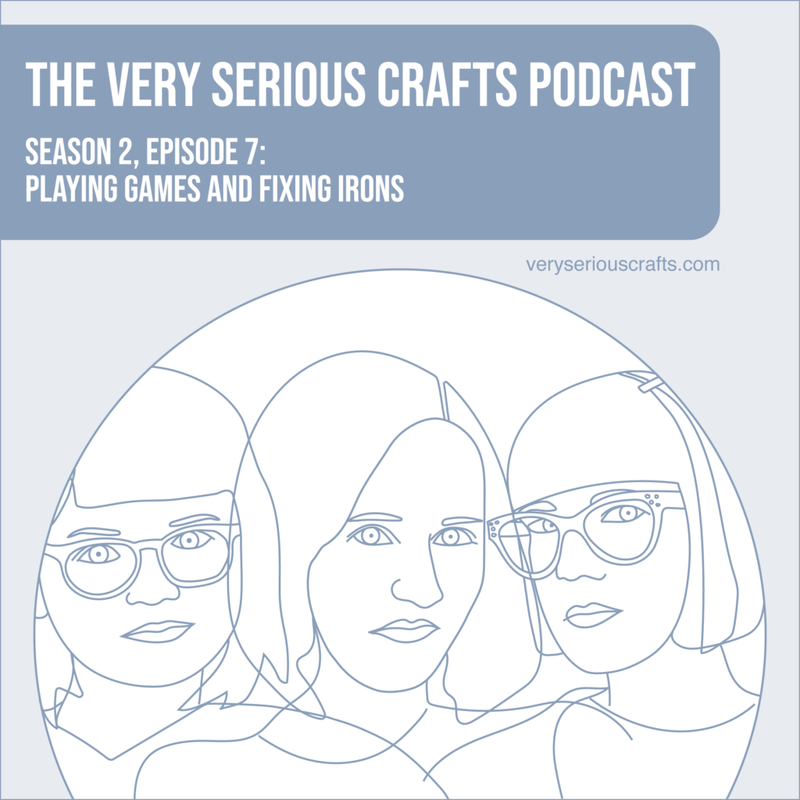 In The Very Serious Crafts Podcast, S02E07, the Very Serious Crafters rub some Tylenol on an iron and hope for the best! 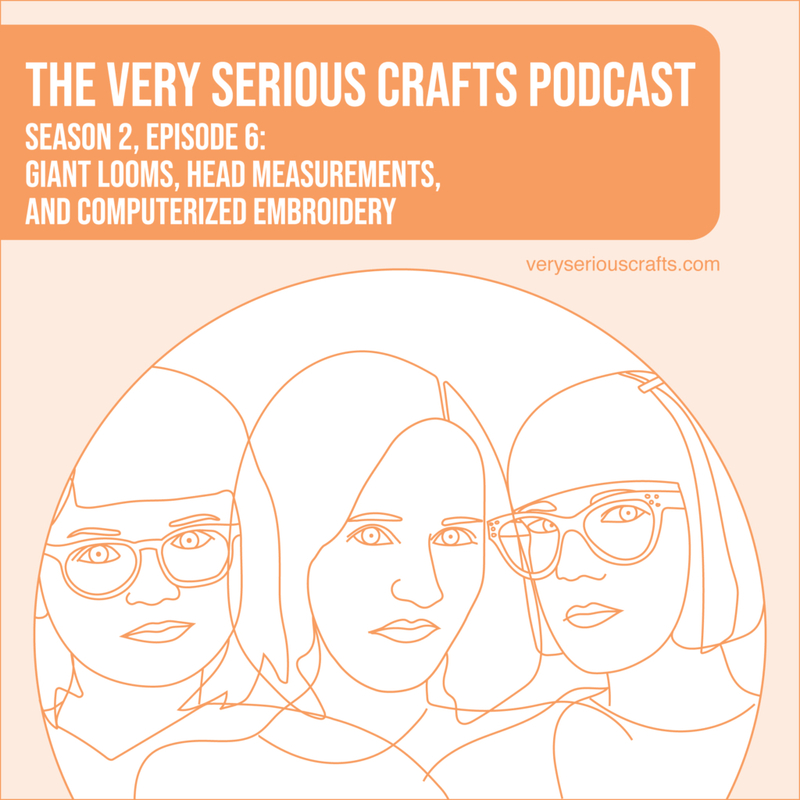 In The Very Serious Crafts Podcast, S02E06, the Very Serious Crafters get pretty excited about head sizes! New Episode: The Very Serious Crafts Podcast, S02E05 – Cables and Charts and Glue, Oh My!  In The Very Serious Crafts Podcast, S02E05, the Very Serious Crafters discover that plain school glue is actually quite terrifying.